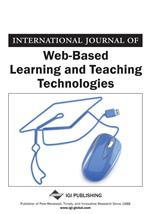 This article describes a model and implementation of a system for automatically testing, evaluating, grading and providing critical feedback for submitted programming assignments. Complete automation of the evaluation process, with proper attention towards monitoring student’s progress and performing a finegrained analysis is addressed. The tool provides online support to both the instructors and students and is designed for service-oriented integration with a course management system using Web services.